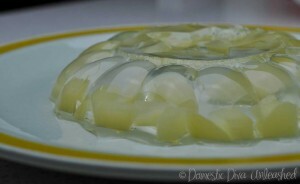 What is it about jelly that kids love? Fun food, it wobbles, looks funny and brings a smile to any face. 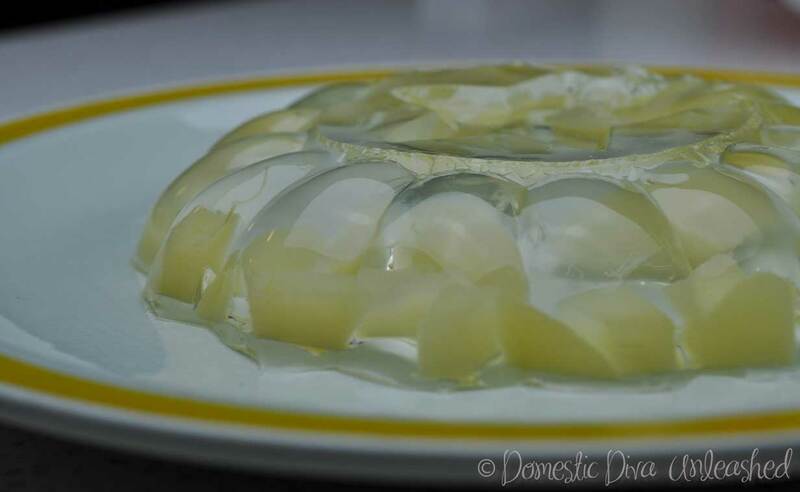 I keep getting requests to make jelly. For some reason I have always put making jelly in the too hard basket, why I have not idea… it’s so easy! I have also had the concern in the back of my mind that maybe not all of the 220 preservative in the powdered form will not completely disappear once it hits heat as it is supposed to. The other option is using the leaves, but the first packet I found surprisingly still said that it may contain preservatives. Packet jelly is just not an option for us with all the colours and flavours in it, I would move out of home for a week knowing the fall out that would happen. Eventually they wore me down, and I decided to give it a go with the powdered form first. I decided that if I was going to do this, I was going to try to make it as “healthy” as I could, lol. 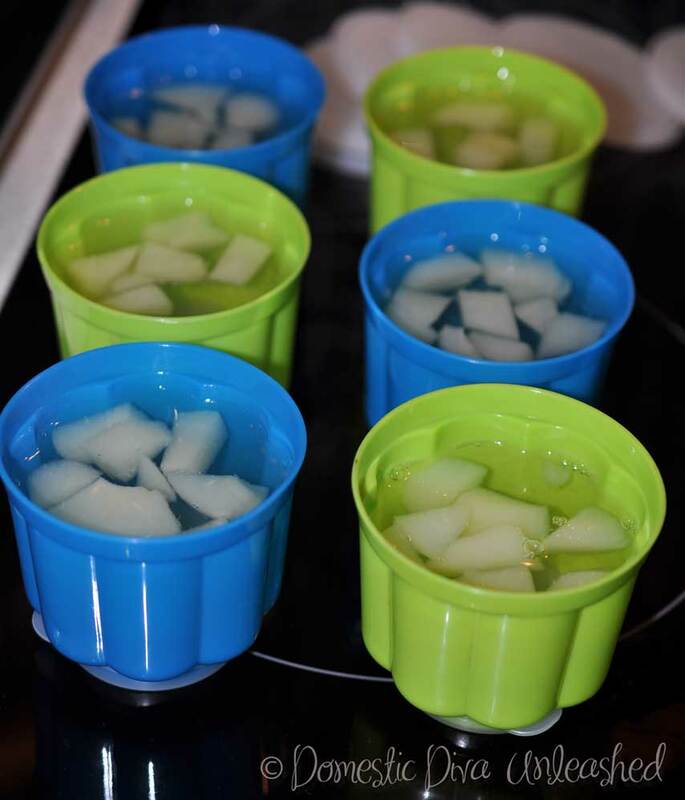 Looking at the original recipe in the Fed Up cookbook I decided to make a few subtle changes, Fruit and vitamin C. Topped of by the great jelly cups I found at Kmart, 6 for $2, all 3 were very excited about having jelly cups in their lunch boxes. Even my fussy Miss 4 decided to try it! She had a few mouthfuls, said she liked it, hopefully will progress to wanting some in her lunch box occasionally too. I have kept these recipes very basic and not fancy at all in order to entice her to try. 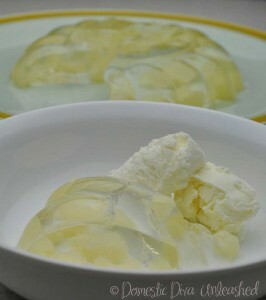 When I asked Master 10 and Miss 6 how the jelly went in their lunch box for the first time, they both loved them! Yah! But master 10 said “perfect mum, but next time can you make it red?” Horror!! No!!! I use Hopper colours for cakes and special occasions, for some reason I just didn’t like the idea of putting them in jelly for lunch boxes. Hoppers are coloured with fruit and veg, and I had a fresh beetroot in the fridge (moderate salicylates), so I decided to surprise him and have my own little experiment. Measuring the required amount of water and dropping a small wedge of beetroot into it for approx 1/2 hour before making the jelly gave the water a lovely red colour that made me happy and I knew would satisfy my son with no major fall out. If making the red jelly, add a wedge of beetroot to 300ml of water. Set aside for 1/2 hour before making the jelly. Dissolve the sugar in the warm water. Add the vitamin C. In a separate bowl dissolve the gelatine in the boiling water. Combine all together once the gelatine has dissolved. Pour into jelly mould. Scatter the pear over it, (it will float to the top). Place into the fridge until set. 4 gelatine leaves soaked in water. Soak the gelatine leave for 5 minutes in water. Place sugar into the Thermomix bowl, mill on speed 8 for 10 seconds. Add 400ml water, heat for 4 minutes 90°C speed 1. Squeeze the water from the gelatine leaves, place them into the Thermomix bowl, add the vit C powder. Heat for 1 minute 60°C speed 1 on reverse. To make the jelly without a Thermomix, follow the instructions on the gelatine leave packet and simmer in a saucepan until dissolved. 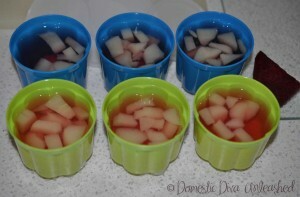 Pour into jelly mould. Scatter the pear over it, (it will float to the top). Place into the fridge until set. * For the vitamin C powder, I used Melrose Vitamin C ascorbic acid powder purchased from a pharmacy. Thank you Domestic Diva! Perfect pink jelly cups made this afternoon to take to a birthday party. 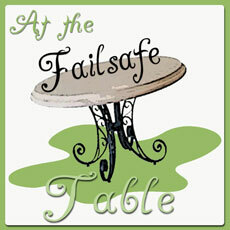 Your recipes are lifesaving!